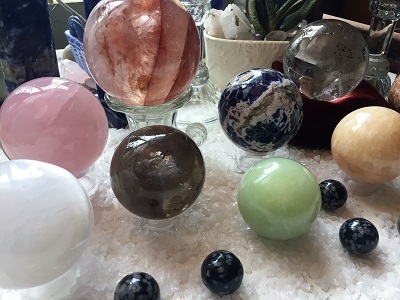 Crystal balls and spheres are crystals that have been shaped and polished into a spherical shape. The shape of the sphere sends energetic light vibrations in all directions. The smooth surface of the sphere facilitates clear communication and helps to keep the energy flow moving. Crystal Balls and spheres are excellent tools for divination. Crystal Eggs confine and shape energy and may be used to detect and re-balance blockages in the body. The more pointed end of the crystal egg is a useful reflexology or acupressure tool. Crystal Eggs are excellent "hand comforters" to use in times of stress. 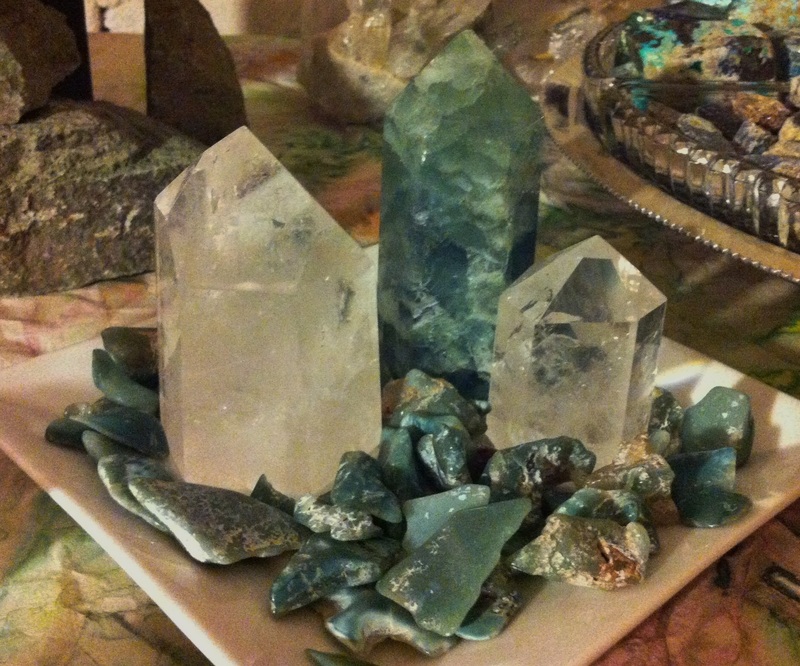 Crystal Obelisks and towers are instruments of Divine Timing marking sacred space and time. 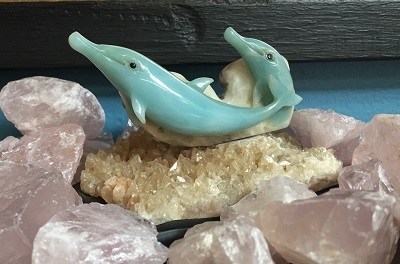 Check out our selection of beautiful and interesting crystal carvings from all over the world. 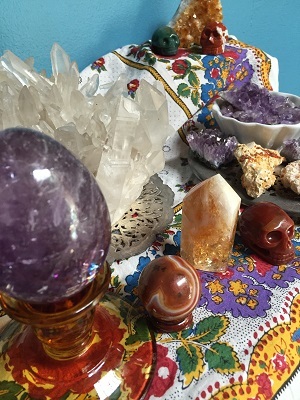 Raven Crystals features crystal carvings in different quartz crystal configurations: free form, polished, crystal totems, skulls, hand crafted, platonic solids used for meditation, shamanic and divination work, body layout, and healing tools. 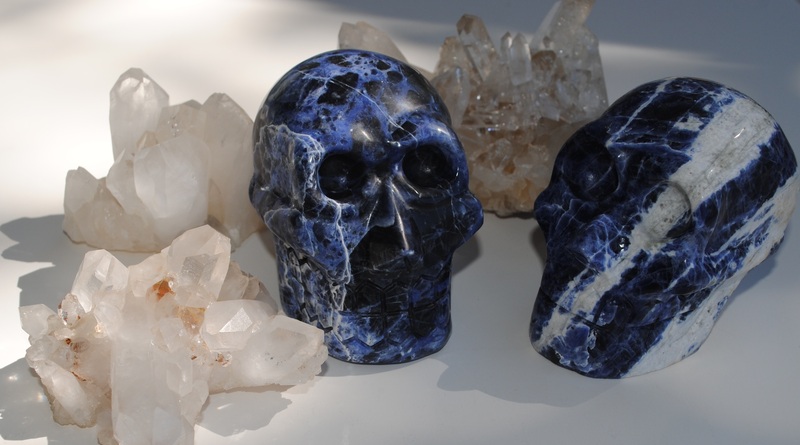 Say "hello" to our Crystal Skull Carvings. Each of these Crystal Skulls has a unique personality in addition to their stone's crystalline properties. Beautiful Crystal Hearts. 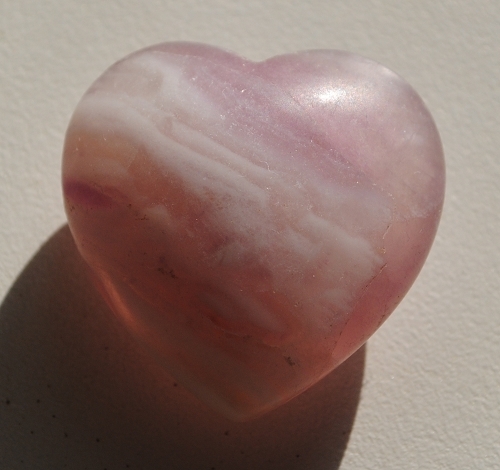 The shape of a heart symbolizes love and reminds us to listen to our “true voice” as we create a loving, compassionate relationship with ourselves and others. Crystal wands are energetically cleansing, protective, and may stimulate and activate the human energy field. 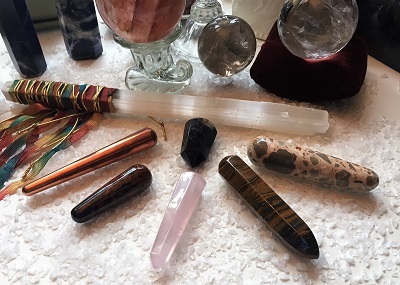 Crystal wands are popular healing tools for facilitating chakra balancing, emotional healing, and spiritual development. Crystal wands may be helpful in feng shui for space clearing and environmental blessings. Crystal wands may be used to create sacred spaces for meditation, healing and spiritual work. 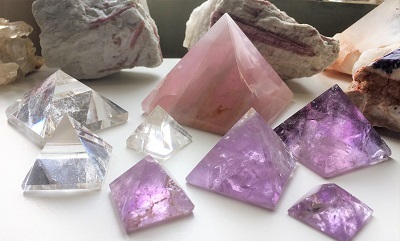 Crystal Pyramids may be used to draw off negative energies and remove blockages from the chakras, replenishing with vibrant energy. Pyramids focus and amplify through the pyramidal shape and molecular structure of the crystal, and have been used to charge and preserve objects. A totem may be described as a spirit being, an object that is considered sacred, or a symbolic item representing a family relationship or clan. 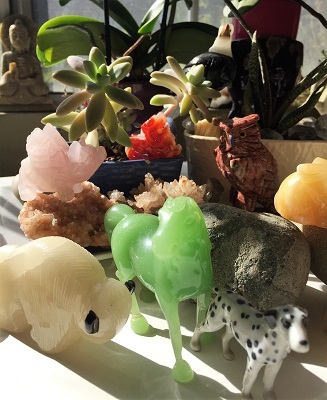 Totems and power animals are a way to understand and decipher meaning and signs found in our environment.